Im an experienced fully trained full time working actress with many professional credits in TV (BBC, Ch4, Ch5, ITV Sky and numerous commercials) screen and theatre. 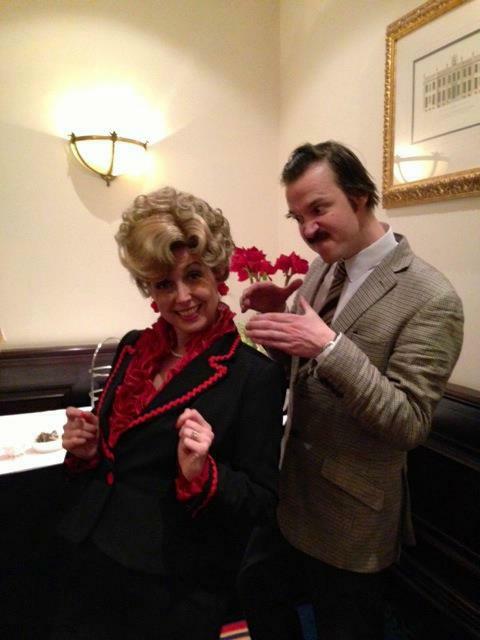 Currently playing Sybil Fawlty in the West End and worldwide touring show "Faulty Towers The Dining Experience" to 5* reviews. A great character actress with a huge range of accents, dialects and characters. I have experience in Voice Over, Roleplay and corporate.